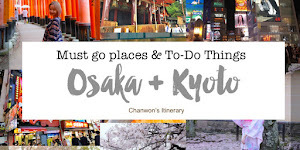 Chan Won, who has wanderlust and itchy feet after travelling across six continents- from the far flung corner of the city of love; Italy, the concrete jungle where dreams are made of; New York City, to the sow-clad tier to tier mountains of the swiss Alps is abundant to the brim with travel tips known only to each respective country’s locals. Above all Japan is her favourite country. Conjugated with her passion for teaching and sharing knowledge to others, she decided to turn that twinkle into a shine and started her blog spot to share her many travel insights. 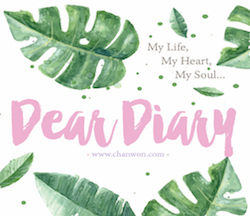 Because Chan is also a well-known fashionista in the industry, she also actively writes and shares about the newest wrinkles in fashion as well as several industry trade secrets that not many can easily stumble upon. 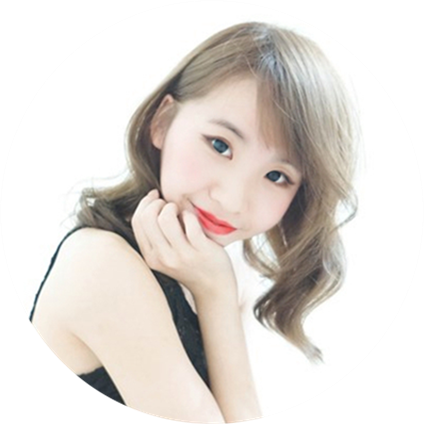 Chan is often invited to grace fashion shows and talkshows with her presence, and has been endorsed by multiple globally well-renowned brands, thanks to her reputation in the Lifestyle Industry as one of the ‘Gold Standards’ of bloggers & influencers. One of the highlight and milestone in 2017. 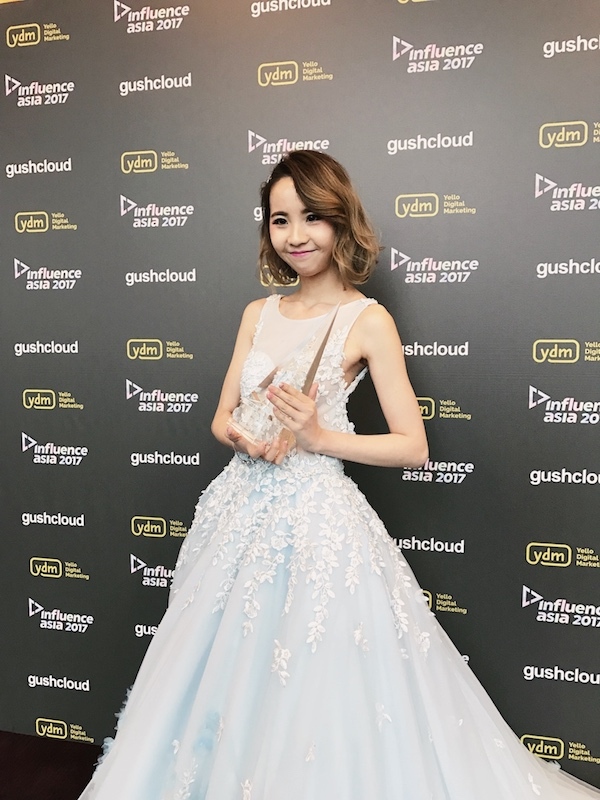 Chanwon was nominated for the #InfluenceAsia2017 and She's the one and the only Winner of #InfluenceAsia2017 represent Malaysia for Beauty category. For more featured and appearances, you may click here.